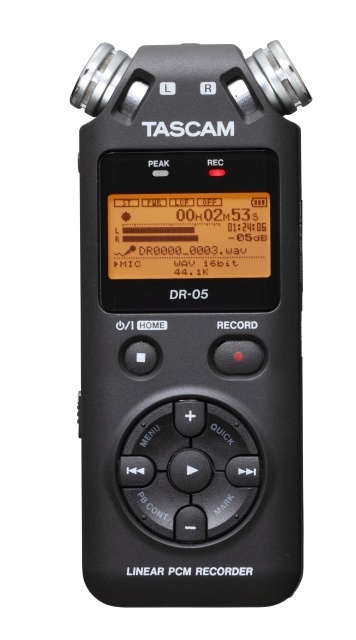 DR-05, Pocket Recorder/Multitrack from Tascam. 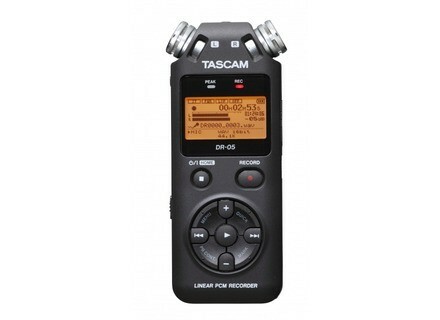 For more details, visit tascam.com. Maag Audio PREQ4 Mic Preamp Maag Audio has announced the PreQ4 Microphone Preamplifier with Air Band (shelf boost from 2.5 to 40kHz) in a 500 Series one channel compatible configuration. dbx S Series dbx has enhanced its product line with new versions of its graphic equalizers, compressors and crossovers. Audio-Technica U851RO Audio-Technica brings to market the new U851RO Omnidirectional Condenser Boundary Microphone.